Here is the PP I went through with my colleagues back in 2015, linking them to this post with the aim of giving them some ideas of how to turn QFT into practice. This blog is to support the post I have written about Pupil Premium students. In it I will discuss some top tips for.. raising the achievement of Disadvantaged Pupils: Naturally, these suggestions/ideas apply for ALL students. 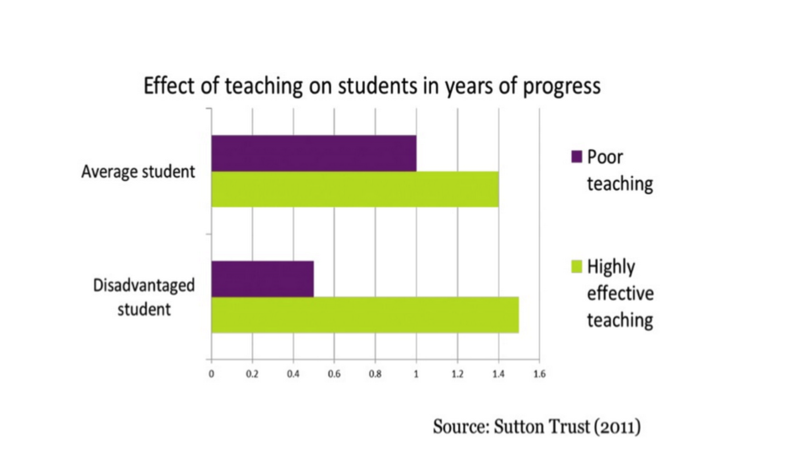 The effect of poor teaching is more damaging to a Disadvantaged student. Feedback can be written or talked through with your students. Always expect excellence in effort. Praise this effort and not only attainment. Check your students can read your writing. Use your student’s name in their feedback. Make feedback about how to move the students learning forward. Do not focus on mistakes as much as what the student needs to do to achieve higher. Acting upon the feedback with DIRT time is also really useful. Being specific is about using praise and highlighting where/what warranted the praise. It is better to mark one or two pieces of relevant work in detailed than all class work completed. When marking ensure you reference the journey of learning the students has been on. Mention earlier work and how the student has improved. Monitoring student learning to provide ongoing feedback is powerful. Giving regular updates on their progress as opposed to an end of year test is helpful. Look through their books before lessons. Linking praise to specific outcomes is important. Always strive to raise the self esteem of these students. Teachers should all mark for Spelling, Punctuation and Grammar. It is essential that all teachers highlight and make this a priority in their feedback. Again, focus on how to improve errors rather than isolating mistakes. Essentially this is about making the process of learning, how to learn explicit in all lessons. It is the ability for students to know what learning means and how best to do it. We also need to understand the student’s perception of what hard work means to them. Studies should students with more grit; determination and resilience outdo students with higher IQs. Teaching students about the principles of deferred gratification is also useful. Teachers should explain and model the strategies being taught so students understand what they are learning. Skills and knowledge should be taught in an intertwined fashion. When teaching these skills of learning how to learn are explained and reinforced in and out of lesson it is most effective; tutor time, extra curricular activities, 1:1 sessions and so on. When teachers reference how the skills being taught can be applied to other subjects students will engage more with the task. If they do not feel it is an isolated method of learning they are more likely to receive the journey better. Students will focus more on lessons and their learning when they realise how the skill they are being taught is useful more than in the long term. By making learning tasks relevant and accessible to every day contexts can prove extremely useful. Effective teaching pays attention to motivation and self-esteem. Understand the background the students bring with them to their lessons is vital in ensuring they achieve. Creating links with parents/carers is of extreme benefit. Ensure contact is made for positive achievements too. These are strategies that are designed to help students to focus, read, engage, understand and access text. These are both in and out of the classroom. It is fundamental that the work is carried out in tandem. Maintain the whole school drive to improve literacy and numeracy access across the curriculum. Continue the use of the Onion and Purple Pens of Progress. Ensure the subject audit is completed for Numeracy. Ensuring students can access text/numbers is a collective responsibility. Build into your current curriculum extended writing tasks irrespective of your subject. Provide feedback as stated above. Reduce the number of worksheets students have to complete. Use the literacy interventions report that are sent out. Use their expertise. Check the SEND register for the students with these difficulties. Ensure your activities are relevant to the students reading/number ages. Expect excellent effort and presentation from all students. Peer tutoring includes a range of approaches in which learners work in pairs or small groups to provide each other with explicit teaching support. Link your PP/FSM/SEND students to ‘other’ students in your vertical tutor groups. Set up mentors with current PP sixth formers? Get your students involved in the Cheney Heroes programme with Humanutopia. Tutors to continue their effective work with tutor time academic mentoring. Log any concerns with attainment and progress on SERCO and let colleges know. Ensure students know you and others are monitoring their attainment for their benefit. 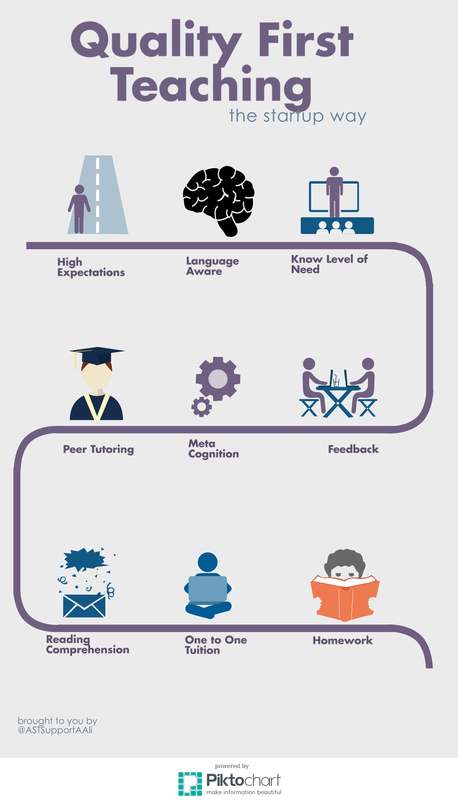 Where do your disadvantaged students sit? Are they seated next to others? Or Higher Attainers? If so why? Keep your seating plans fluid, keep all updates/changes in your SPOT folders. If your disadvantaged pupils are not attending your lessons then think about what responsibility you can give them? Make their attendance important. Provide a role for your disadvantaged students in engaging them/averting poor behaviour. Jason Davis is Cheney School’s Careers Advisor- however; make sure all students are given information advice and guidance that is consistent from everybody, which includes you. Homework refers to tasks given to pupils by their teachers to be completed outside of usual lessons. This is a long-term task; however it is imperative that homework is built into the series of learning. Homework should be set as per the Cheney Agility Master PowerPoint template. I.E as your third slide in your presentation. Therefore should be set towards the start of the lesson. Homework should not be seen as a bolt on. The tasks set for homework should ideally be built into lesson tasks. Flip the learning. Ask students to use homework as preparation tool for the lesson. Check out www.cheneyre.edublogs.org as an example. Ensure you stick to the homework timetable. Overloading students with more than 1-2 hours of homework a day can cause a detrimental effect on students attainment. Providing too much time for homework is unhelpful. Long term projects or homework with choices should be carefully planned for. Ensure all homework is graded and marks are provided. Students feel very aggrieved when extended projects are not seen as supporting attainment of their overall summative assessment point level. Have you ensured that students can access all the required resources for the homework set? Do the students have a desk? Quiet space? Internet? Computer? Paper? Colour Pens? If not, provide these. See Amjad for help! These tips and ideas will have a positive effect on all students, irrespective of their need or disadvantage status. I really hope that we can all be consistent with these.